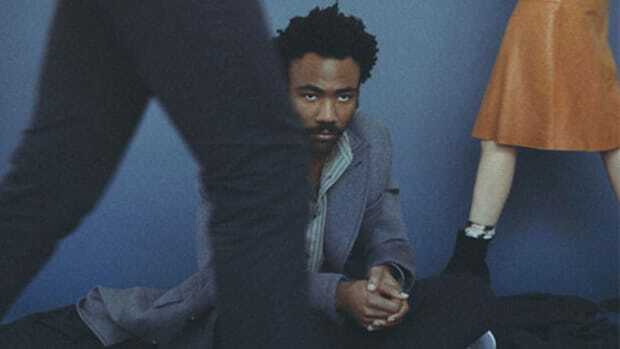 As if delivering a critically-acclaimed TV show wasn&apos;t enough in 2016, all signs point to Donald Glover delivering a brand new album as Childish Gambino next month. 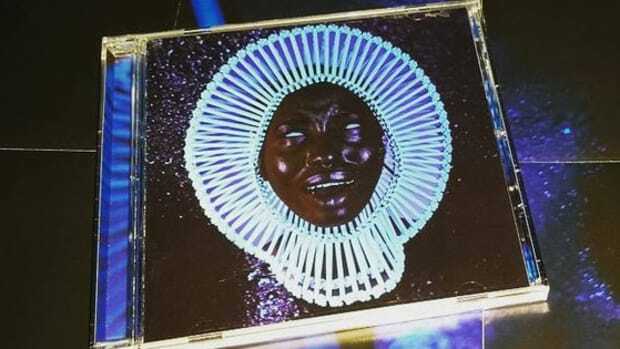 Thanks to the sleuthing work of a Gambino fan on Reddit, it appears the uber-talented writer, director, comedian, actor, rapper and producer will release Awaken My Love on December 2, his first full-length album since 2013&apos;s Because the Internet. 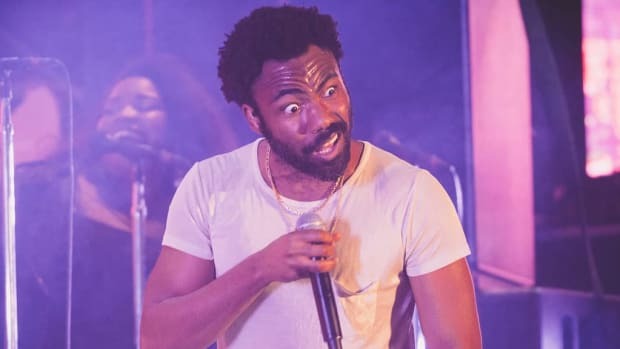 According to a listing on Amazon Canada, the one-disc project will be released through Gambino&apos;s independent label home, Glassnote Records. 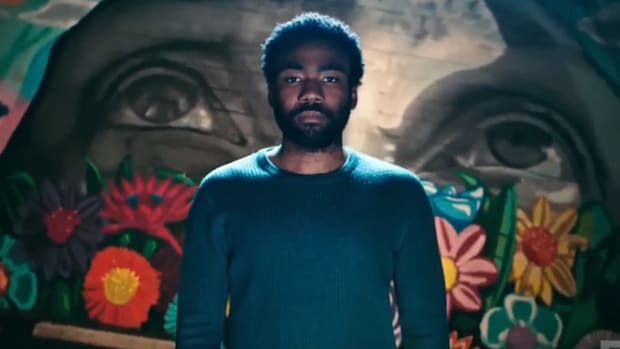 No material from the album has yet to be officially released, but a song entitled "Me and Your Momma" can be heard playing in the background of thisAtlanta trailer. 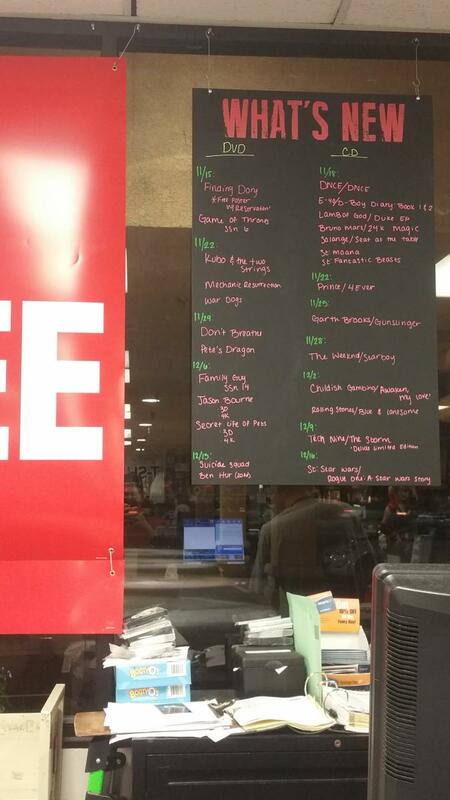 Additionally, there is also a photo floating around the internet of an f.y.e chalkboard—who knew they were still in business?—which has Gambino&apos;s album listed under 12/2. 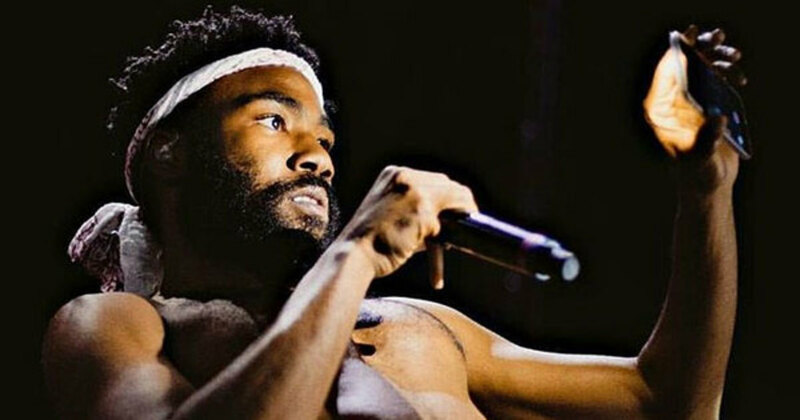 If you search for the album on the f.y.e website, however, no results pop up. 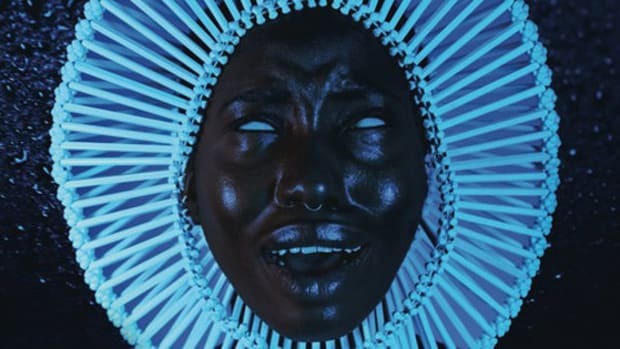 While it&apos;s been two years since Kanye West&apos;s greatest offspring delivered new material, Gambino&apos;s star has never shined brighter. 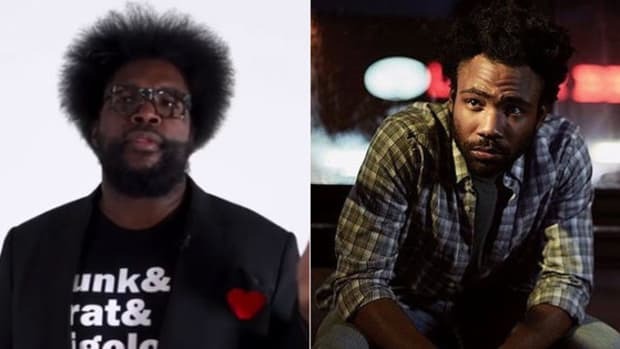 In addition to Atlanta, Glover is in talks to be a part of 2017&apos;s Spider-Man: Homecoming and was recently cast to play Lando Calrissian in the untitled 2018 Han Solo Star Wars film. 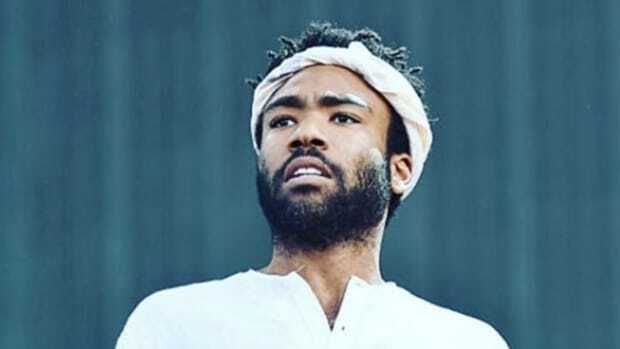 It&apos;s unclear if Awaken My Love will be the same material Gambino premiered at his private PHAROS event in September, but in less than one month we&apos;ll find out. We have reached out to Nick Petropoulos, Head of Promotion at Glassnote, for further details on the release, but have not heard back as of press time. 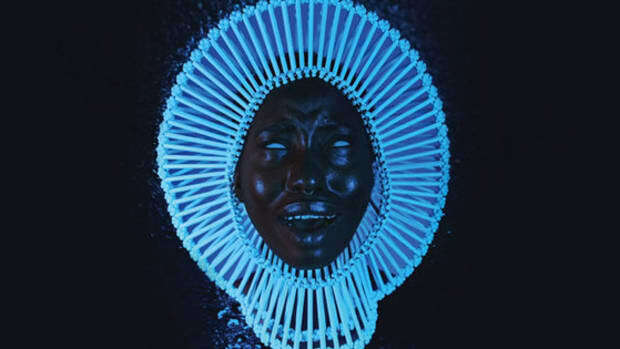 Update: Awaken My Love has been removed from Amazon Canada, but it is still available for pre-order on Amazon Germany.